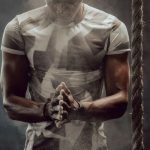 What is CrossFit: Basic Definition and History? CrossFit is popularly described as “constantly varied functional movements executed at high intensity across broad time and modal domains”. I’m not an athlete. 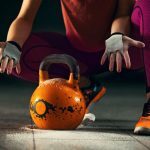 How will I benefit from CrossFit? 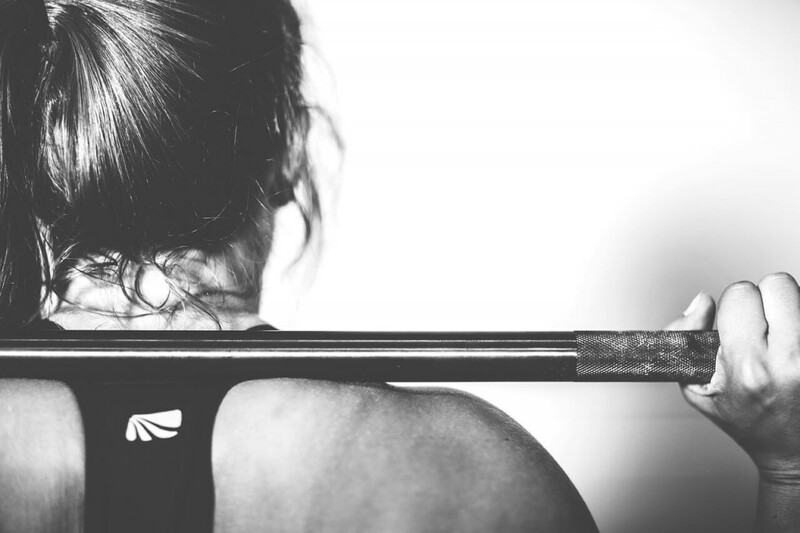 How can busy people find time for CrossFit? 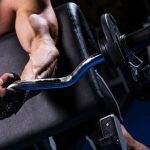 What is the necessary equipment for newbies? It is drawn from different sports and disciplines, such as weightlifting, gymnastics, rowing, running and plyometrics. Many of the moves aren’t really new, but it is the entire CrossFit discipline itself that is groundbreaking. Greg Glassman is the man behind the development of CrossFit. He was a gymnast in his teenage years, but he also immersed himself in other sports too. 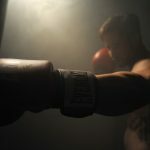 He took on a job as a gymnastics coach but eventually branched out to training celebrities, athletes, and police officers and in the process, developed efficient, high-intensity workouts. 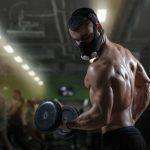 It was during this time when he developed the initial foundations of CrossFit. Glassman started recognition for his work in the late 1990s. In 2001, he started CrossFit as a web database of his workouts (what would later be known as Workout of the Day or WOD), video demonstrations, and online support group. It has since grown into a separate sport, with its own set of events and followers. CrossFit approaches fitness holistically. 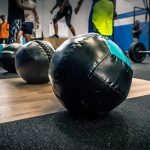 There are 10 components that are regularly practiced CrossFit: stamina, strength, power, flexibility, speed, agility, balance, accuracy, cardiovascular endurance, and coordination. The workouts are aimed at enhancing all the components mentioned, making it a complete fitness activity for athletes. Non-athletes who get bored with their old routines can look forward to different CrossFit workouts because coaches vary WODs to keep the muscles guessing and working. No one can blame newbies for getting intimidated the first time they enter the box. 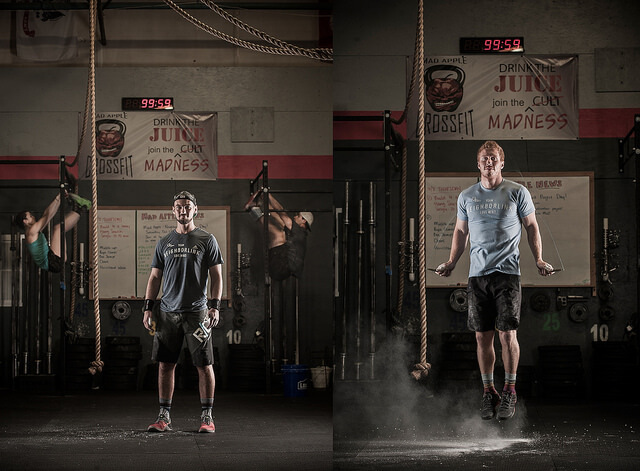 There are certain movements that make CrossFit athletes look immortal. It takes a lot of practice to execute those movements. But yes, CrossFit is for everyone – athletes, newbies, old, young, male, female, everybody! There are many ways of finishing a WOD. Coaches tailor the workouts according to the fitness level of every participant. Your coach can even scale the WODs for you to make it manageable and challenging at the same time. Just like any sport and physical activity, blind execution of CrossFit movements can get you into trouble if you are not taught well and properly supervised. An experienced, certified and discerning coach will not make you do something that is beyond your fitness level. Even if CrossFit is intense, your coach will assist you in every way so you walk out of the box with a sense of fulfilment, not with an injury. You will be pushed to your limits before you can go beyond them. There will be some sessions where you will walk away with sore muscles for days. But you will not get injured if you have a competent coach for supervision and if you observe proper technique. You can also avoid injury if you push your body beyond REASONABLE limit. CrossFit is not just for athletes. 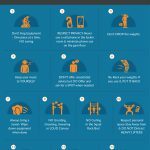 The ten pillars of CrossFit enumerated earlier apply even to non-athletes. You need balance, flexibility and strength to move furniture and heavy objects across the room. Coordination is useful when you attend socials where there’s dancing involved. Increased endurance will help you survive a long, jam-packed day. CrossFit benefits extend beyond the box not just for athletes, but almost anyone. It even helps elderly people maintain their physical functionality despite the age. CrossFit, being a highly-intense physical activity, requires reasonable rest periods to facilitate recovery. Recovery in CrossFit is not optional, nor is it considered slacking off. Muscles also need to rest and recover before they get stronger. Beginners can target three WODs a week, with rest days in between. WODs do not go beyond an hour, and most boxes have WODs early in the morning and up until late evening. It shouldn’t be a trouble finding an appropriate schedule. Greg Glassman created CrossFit to supplement other sports, but it eventually evolved into a sport of its own. The CrossFit community held the first CrossFit Games in 2007. The basis of winning the Games is to go beyond the “Fran” stats of the last winner’s. Each year, one male and one female are both declared winners. Many athletic brands have taken notice of CrossFit’s impressive evolution, and have given out sponsorships for the CrossFit Games. Reebok is one of the more popular sponsors. Just like many professional athletic events, the CrossFit Games structure is elaborate, starting from the Open and then the Regionals. CrossFit is a discipline of its own, but many CrossFitters are also involved in other athletics. Scott Panchik, one of the top CrossFit athletes today, started doing CrossFit to supplement his football training back in college. You can engage in CrossFit as a sport on its own, or you can do it to complement other physical activities. Versatility is one of its best qualities. CrossFit is no easy sport. One of Glassman’s achievement as its creator is that he created an environment where people can encourage and challenge each other at the same time. Scoring is a crucial element in CrossFit, and the community will help you improve your scores over time. Friendly competitiveness is very important also. Many CrossFitters come from different walks of life. One’s weakness may be another’s strength and vice-versa. 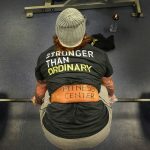 Everyone in the CrossFit community contributes to each one’s progress. That’s why serious CrossFitters find a second home in their respective boxes. All the equipment you need is in the box of your choice. You just need to show up in your standard exercise attire. The equipment in the box is not what you would find in a typical gym, but your coach will run you through an orientation before you can work with them. There are also exercises that use nothing but bodyweight. You may perform these exercises at home, with your coach’s approval. This is a very good workout to start with. Since all the movements are all bodyweight, you can do this WOD in your home, on the track, in the park and even in your hotel room, provided that you are mindful of your form and limitations. 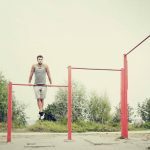 Many people underestimate the efficacy of bodyweight exercises because they think that workouts that incorporate the barbell are the best way to strengthen up and be fitter. It really depends on what your fitness goals are. If you want to thrive as a powerlifter or Olympic weightlifter, then that’s great! 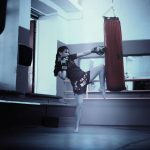 But there shouldn’t be any competition as to which is better, since bodyweight exercises can be just as effective and fun. Make it a point though to study progressions of a certain movement if you have a difficult time with it. One disadvantage of bodyweight exercises is that unlike free weights, you cannot adjust the weight of what you’re carrying. Does it sound anywhere near cheesy? Not when you actually do the workout, because the first few tries will definitely leave you lying on your back and staring blankly up at the sky. And perhaps, asking yourself how you managed to get through the workout. Annie is one of those “girls” but is doable even by a beginner since you can scale the double under to single unders. Only two movements involved but the rep intervals will pose a challenge for CrossFitters. It takes time for some people to master the double-under. Working on it will get you steps closer to conquering Annie. 7-10 minutes of Annie is a decent time, but there have been records already of 3 to 5 minutes. As long as you got your DUs mastered, you’re good. 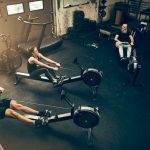 Hopefully, the questions and corresponding answers above have sufficiently given you ideas of what to expect from CrossFit. We even included a couple of workouts for you to get started. Everything written above is just, of course, a fraction of what it actually is. If you want to really know what CrossFit is, arm yourself with the knowledge presented above and head to the nearest box. 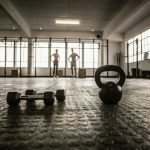 How to Prepare & What You Should Know Before Starting CrossFit?